Parents today have myriad options for educating their children. Choosing the right school involves considering a number of factors relative to each student’s academic temperament. Considerations for parents include the quality of education, class size, social environment and cost. 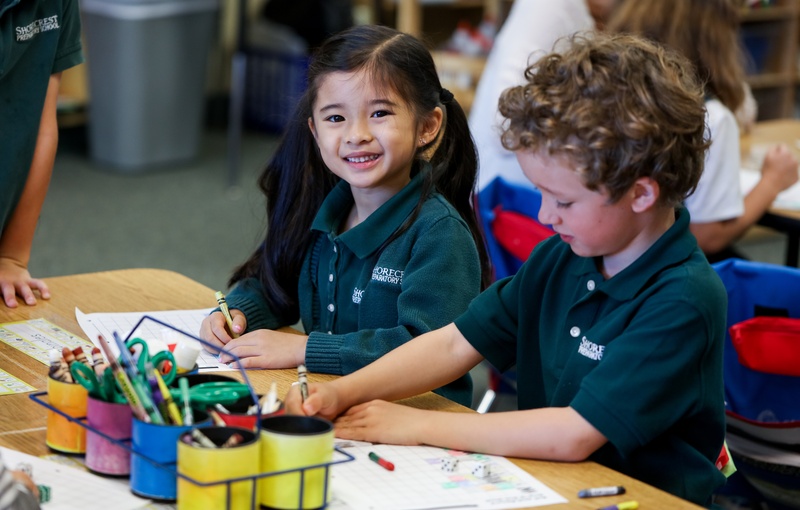 Independent schools come with unique costs, such as tuition, books, supplies and uniforms, and they offer unique benefits that easily outweigh their cost. 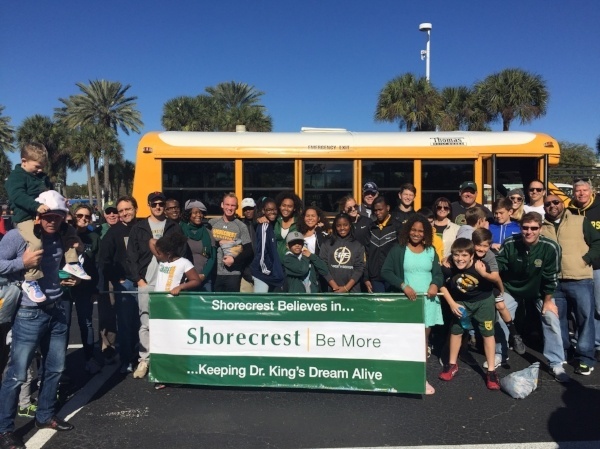 Schools like Shorecrest Preparatory School in St. Petersburg, Florida, offer an experience that cannot be matched. Open House events are easy, low-commitment ways to get a glimpse of a school community. 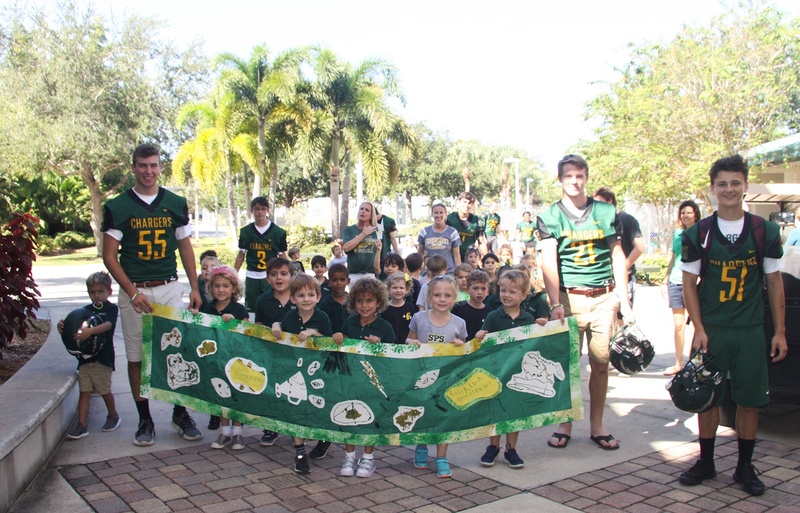 While websites, social media, and print materials all help tell a school’s story, most parents will say that they knew a school was ‘The One’ when they stepped onto the campus. When choosing an independent school, there are a number of factors that a parent must take into consideration. As an Admissions Officer, the top four elements of fit that I see most often are: Educational Fit, Safe Environment, Geographical Location, and Value of Education.